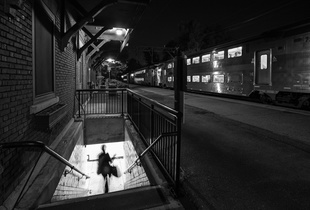 Eric is a professional Creative Director with a passion for industry themed fine art photography. 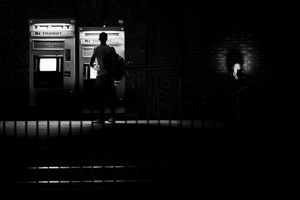 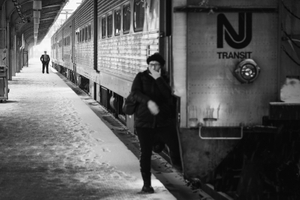 He resides in Millburn NJ, and travels by train and subway daily to his Manhattan employer. 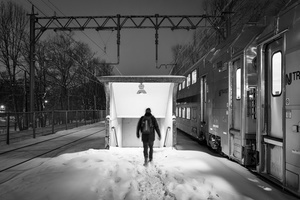 While trained formally as an industrial designer, he is a self-taught photographer who combines his varied vocations and love of design, minimalism, and narrative to create imagery that highlights the relationship between people and the contextual environment. 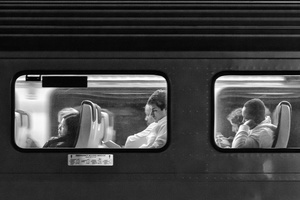 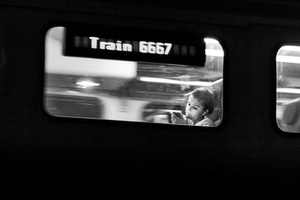 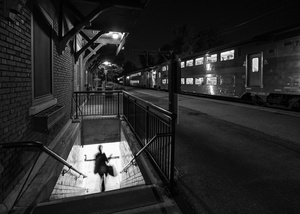 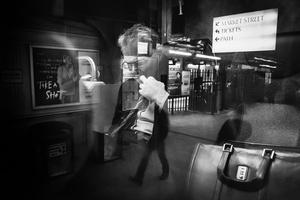 While his images span the breath of the American railroad system, many of the images are made close to his home, with some featuring the commuter rail systems that are integrated into daily life for many, including Eric. 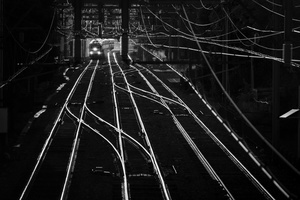 With a deep understanding of the historical, economic, technological and cultural place of the railroad, Eric infuses his images with a subjective and emotional response that reflects his vision of a noble and heroic role of the railroads within the American psyche. 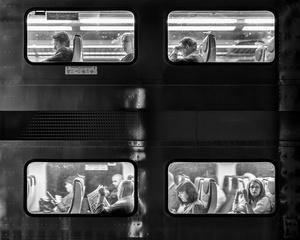 Eric’s work has been recognized with awards from the Center for Railroad Photography and Art, International Photography Awards, The Center for Fine Art Photography and Trains Magazine. 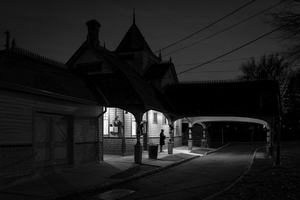 His work has been exhibited at the California State Railroad Museum, Monmouth Museum, and the Pennsylvania Railroad Museum.